Water Cannon is a leading online discounter of aftermarket replacement small engine parts that fit Honda GX Series including our competitively priced Air Cleaner Assembly. 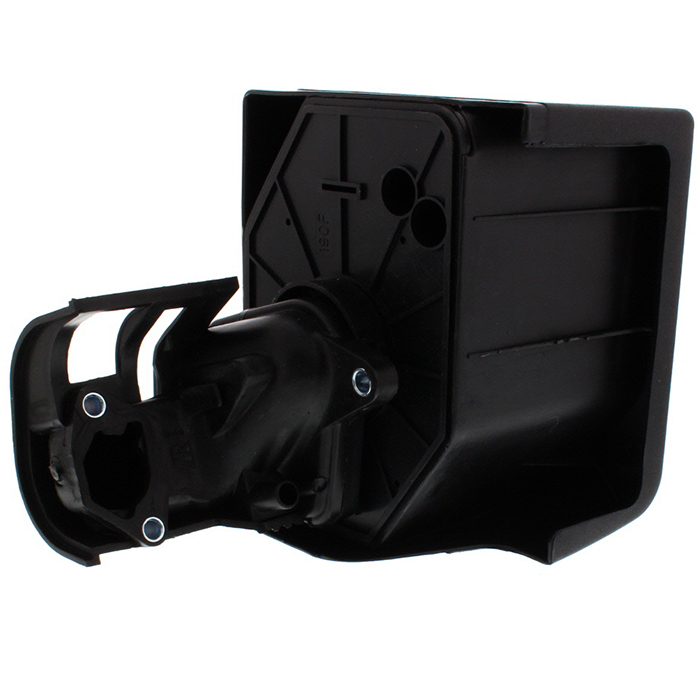 This aftermarket replacement air cleaner assembly is convenient way to maintain your engine and provide efficient clean air flow. Air Cleaner Assemblies come complete, assembled as shown and include: air filter complete with pre-oil foam, pre-filter, air cleaner cover, breather tube, air cleaner elbow, stem grommets and wingnut. This rugged premium quality air cleaner assembly is specifically designed to fit all GX120, GX160, GX200, GX240, GX270, GX340, GX390 Honda Engines. Save 20% when you buy 6 of the same sku number and enjoy free shipping on orders over $35. Water Cannon supplies high quality aftermarket Muffler Protector for Honda GX Engines.